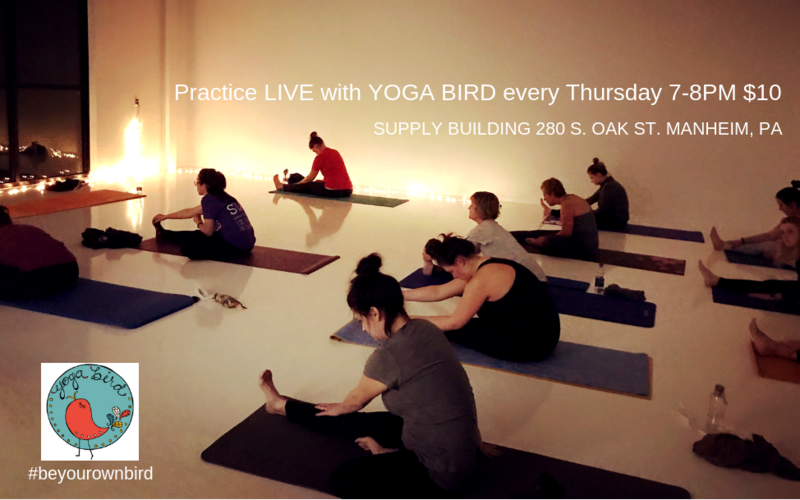 Yoga Bird - Online Yoga and Meditation Practices. SAMPLE MEDITATION: Sit with me as we practice being still. Enjoy this eight minute meditation, that can be practiced time and time again. Thank you for the update on the new class and for your awesome website! I work on a boat and we travel all the time. Finding quality yoga -- especially Christian yoga -- was a major challenge. Your website is a wonderful solution. "Just want to say THANK you for making such an impact on my life, physically and spiritually. There were so many weeks of being at home alone, mothering two little ones, that my yoga was my place of sanity and healing. You are most definitely using your gift to be His hands and feet!" Enjoy this full catalog of poses that are used in Yoga Bird classes. Study new poses and/or refine the ones you already know. Have fun and remember to not bring any negative judgement to your mat. It's a "practice!" 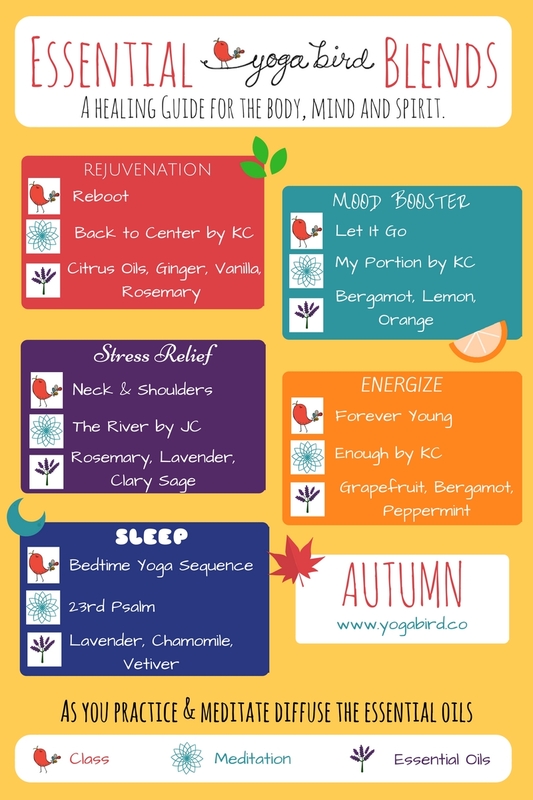 Connect with Yoga Bird founder, Joyce Courtney, by following her Yoga Bird Blog. Joyce shares information, inspiration, favorite recipes and personal life lessons. YOU are invited, enter-in and join the journey. Still have unanswered questions? Click here to read our FAQ’s. © 2019 YogaBird.co All rights reserved.